Series shortlisted for a 2016 Edward Standford Travel Writing Award. 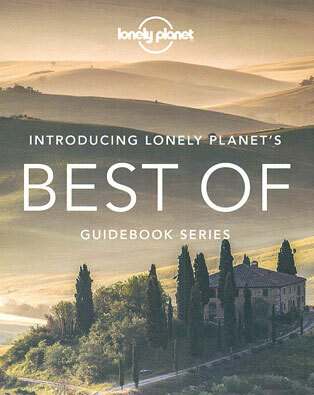 Introducing the new Lonely Planet’s Best Of guidebook series for travellers who want to get to the heart of a place. Lonely Planet has distilled the must-see sights, unforgettable experiences, insider tips and local knowledge, in one easy-to-use package, all carefully curated by Lonely Planet's expert authors.